Vissla Froth Fest: Live Music on the Ocean Deck! 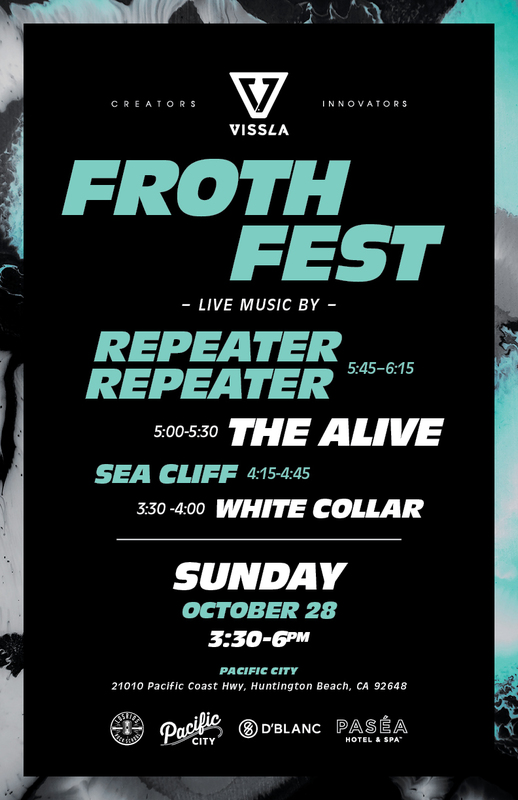 Join us for Froth Fest, presented by Vissla! An awesome day on the Ocean Deck, featuring 4 different live bands! Vissla Movie Night at the Big Screen!